Featuring a durable top layer to resist scratching and general wear in high traffic areas, vinyl plank floors are also comfortable and quiet. 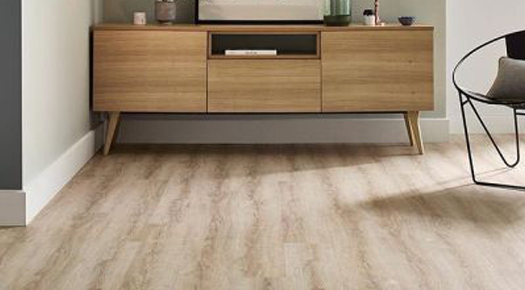 Vinyl flooring provides a slightly softer surface than timber floors. The soft layer results in the floor having a little more flexibility and give, which makes it easier to stand on for long periods of time. 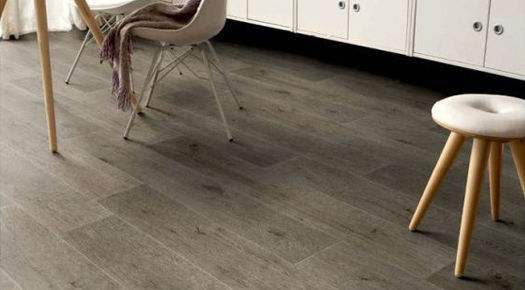 Vinyl planks are available in a huge assortment of colours and styles. Vinyl also wears incredibly well. It is extremely durable. 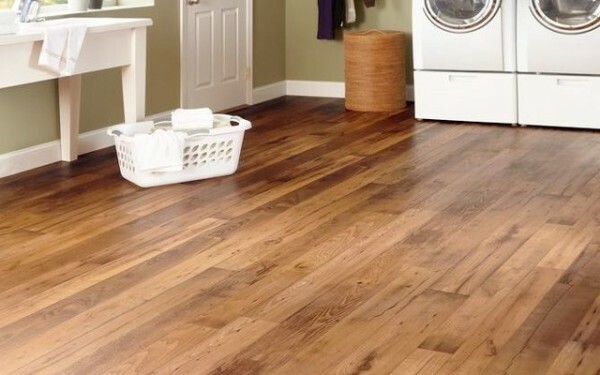 Vinyl flooring is very resistant to dirt and water, and it’s one of the few flooring types that can be installed directly over the subfloor—or over a previous vinyl or linoleum installation—without requiring demolition first.